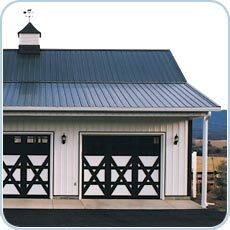 If you’re looking for high quality steel roofing panels, our Premium 5 Rib profile is your answer. 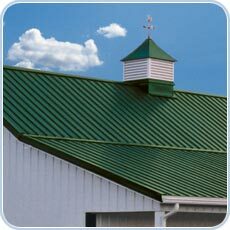 Premium 5 Rib metal roofing panels, with clean traditional lines, are manufactured from only the best prime quality structural steel available. Regardless of whether your roofing project is a new install or a re-roof, or whether it’s commercial, agricultural or residential, our metal roofing panels and paint systems are created to exceed your requirements and expectations.